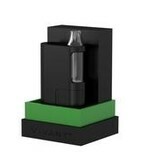 The Dabox by Vivant is a 40w herbal concentrate vaporizer that boasts a mighty vapor production, strong tasting flavor, and a powerful interchangeable flip out slide-in and slide-out coil system. There are three different coils that can be utilized for this device, the dual quartz coil; for those looking for a quick fire, all day vape; a dual quartz clapton coil; for those seeking to maximize surface area for a smoother hit; a single quartz clapton coil, to optimize power and surface area for the best and optimal airflow. 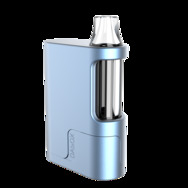 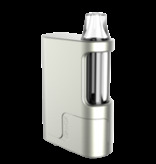 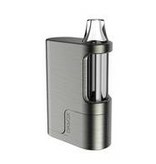 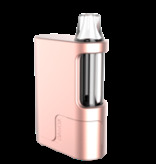 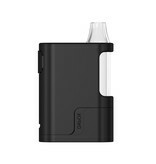 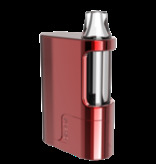 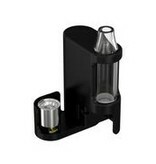 The Glass Chamber is made out of high quality glass to help cool the vapor and is easily slid off for a quick cleaning. 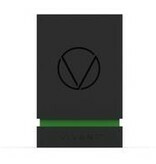 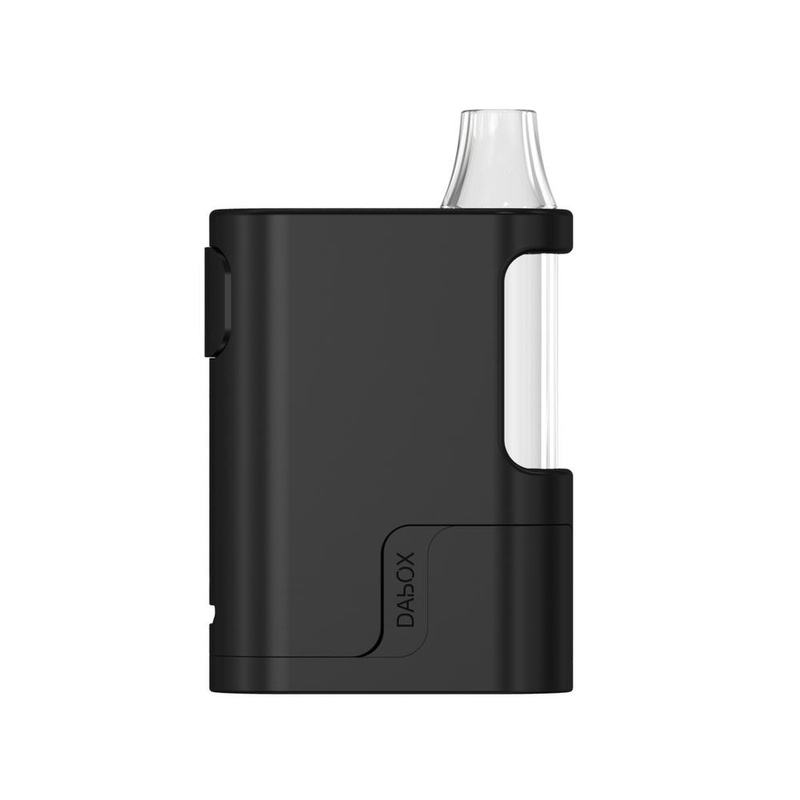 With a 1500mAh battery capacity that uses a 2A quick charge system, the Dabox by Vivant is respectfully the most convenient, powerful, and portable herbal concentrate device use for on-the-go.